I am definitely not fishing for your pity. A personal trainer? No day job as a waiter? Writing on a desktop with two big screens. Note: the two screens are essential, believe me. Yes, I have some money, not a lot, but I can still afford to dedicate quality time to writing. But here is the catch, I have four young kids. Elementary grades and below, and I spend a lot of time with them. So they take up a lot of time. So, if you are a twenty-five-year-old without four kids I believe you can write even if you have a day job. I had a theory in life and through practice, I found it consistent. Most of the time you can get away with wearing two hats in life, especially if your head is too big to think it can wear them. Barman at nights, comic book writer in the (late) mornings. School teacher and children’s book author. But never three. Barman, drive three kids to soccer and comic book writer doesn’t work. School teacher, semi-professional skier, and children’s book author. Nope. In my case, unfortunately, it is three hats. I am running a small publishing house in Greece as well and that is tough. But here is my secret. I had to do my Greek Navy duty under conscription and they had to give me the XXXL hat. Same thing when I tried to bobsled at Lake Placid. XXXL helmet. 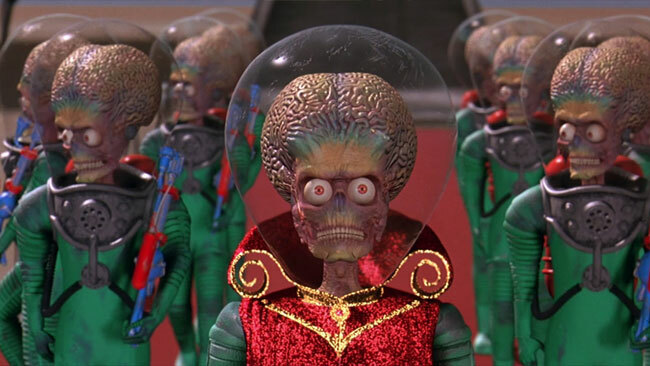 I was walking around like a “Mars attacks” evil dude. Come back for my next post: what’s with the post-modern “you’ stuff.